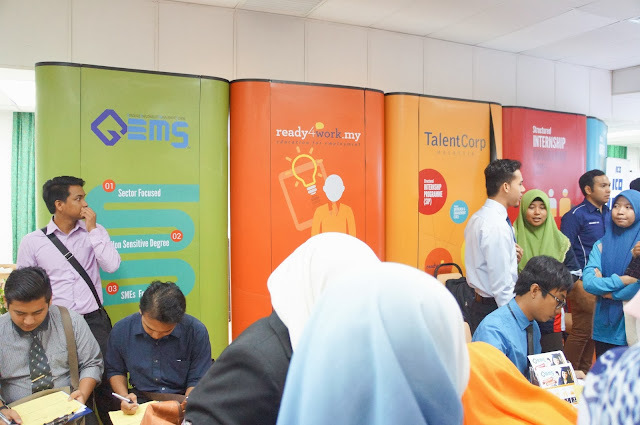 Back in last sunday, I've attend the Sector Focused Career Fair Event which held in Dewan Utama Pelajar, University Sains Malaysia (USM) which is initiative by Talent Corp! Big Thank you Nuffnang for the invites, because it is a good opportunity and chances for me, because I'm still a fresh graduate student from university! There were a lot of them in the talk, everyone is paying high attention to the speaker about the opportunities that exist in the showcased industry. 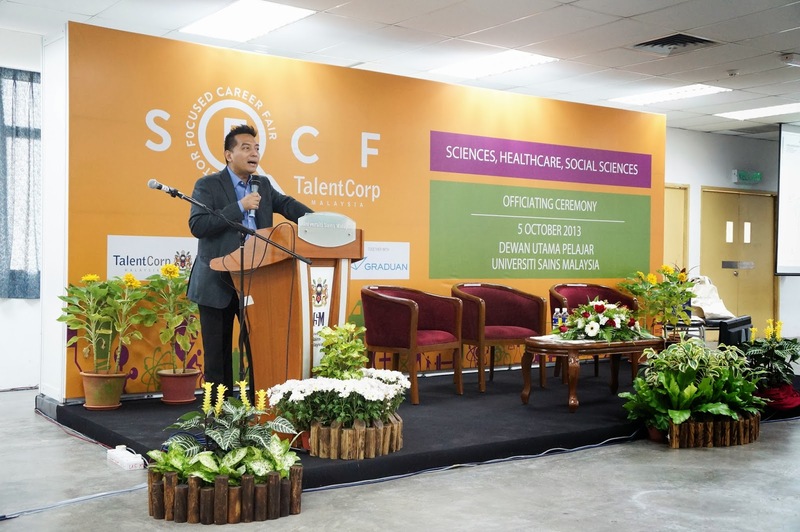 The speaker of that day is, En Mohd Redzuan Mohd Sofian, the Senior Vice President of Business Eco System Division in IRDA is speaking about the Talent Landscape in Iskandar Malaysia. He is such a humor person, which make a lot of laughter that day while he's explaining all the job offer and job scope in the industrial. 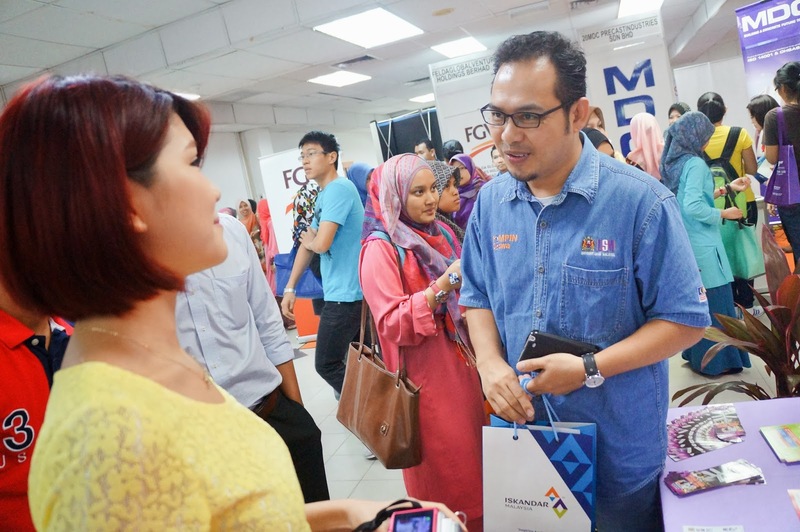 No regrets to spare some time to know more about the showcased industry to seek for you want! 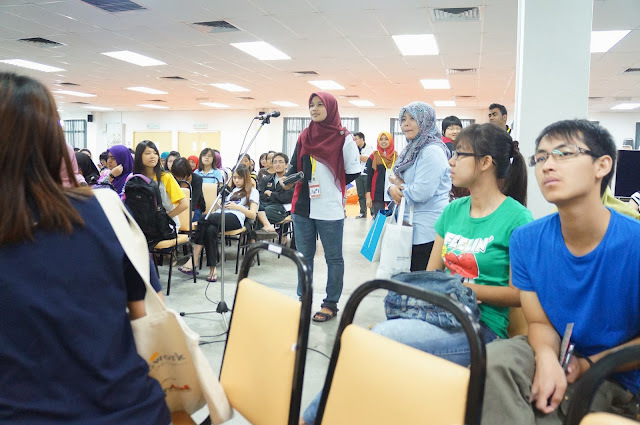 Students are so aggressive to ask question, I think there were more than 20 of them for this section. Picture with the talent speaker- En Mohd Redzuan Mohd Sofian to end the talk! We pay a visit to downstairs for the career fair! There were 36 companies are there to seek for the right candidates, like Mattel(M) Sdn Bhd, Frost and Sullivan, NanoMalaysia Bhd, WWF Malaysia and lots more! 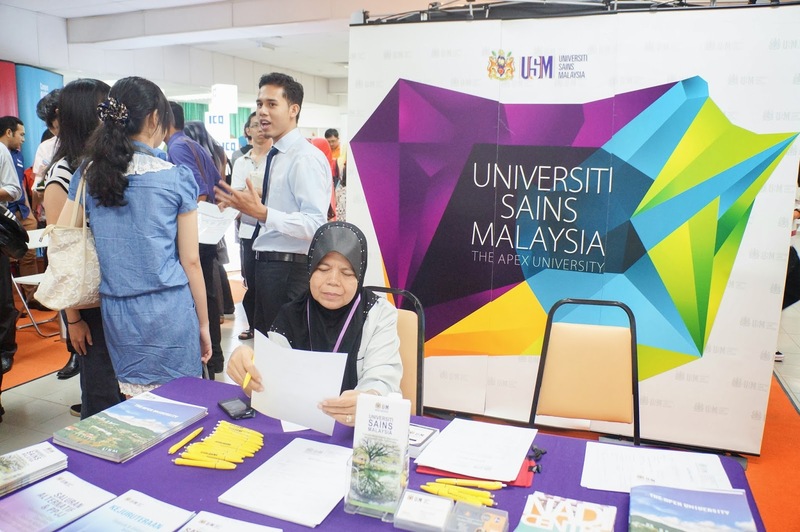 The person-in-charged of USM brief us more about the career fair. Thank you so much! 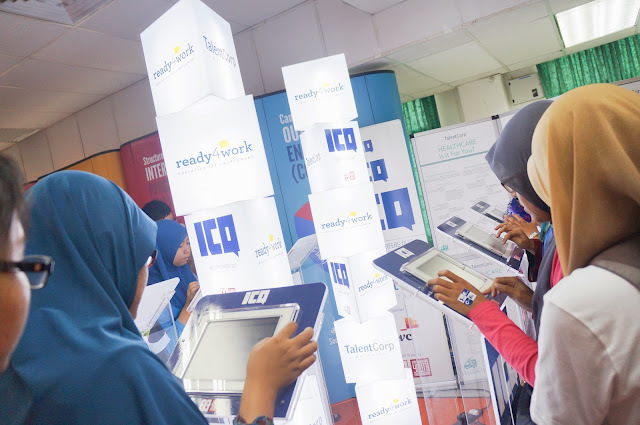 Students login to www.ready4work.com to see more about the things should do for job preparation. That is for the event! 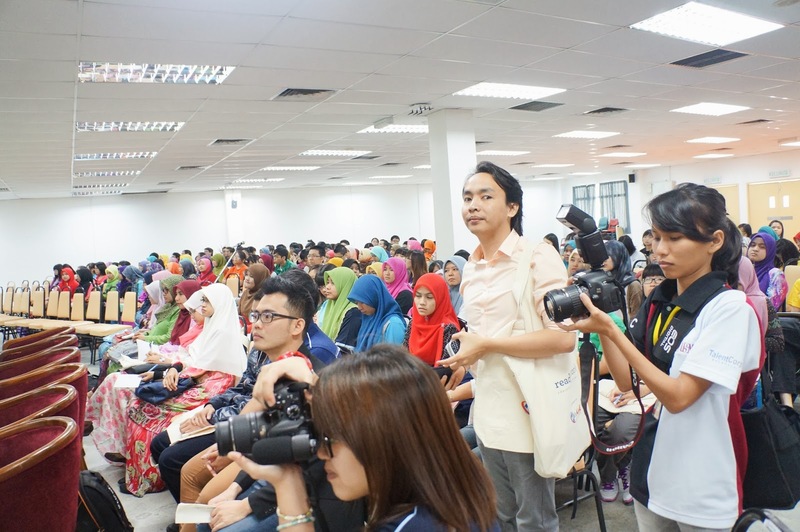 It is an awesome event for fresh graduate student or student who seeking for internship program in the near future. Don't wish to be either to casual or formal.